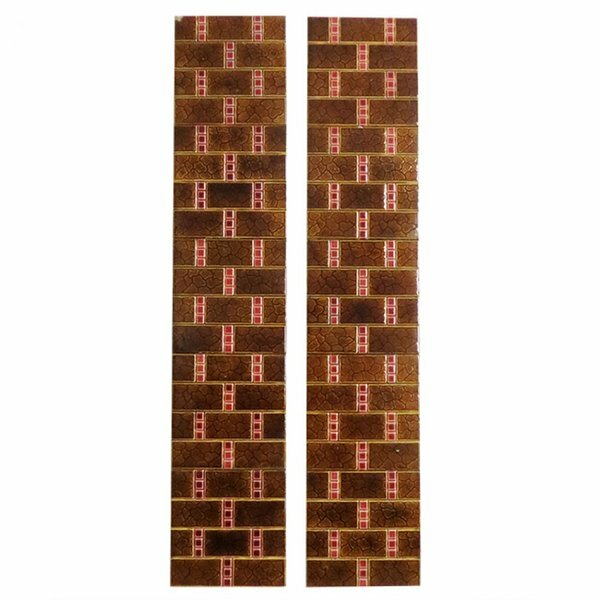 Totally original antique fireplace tiles which are over 100 years old. 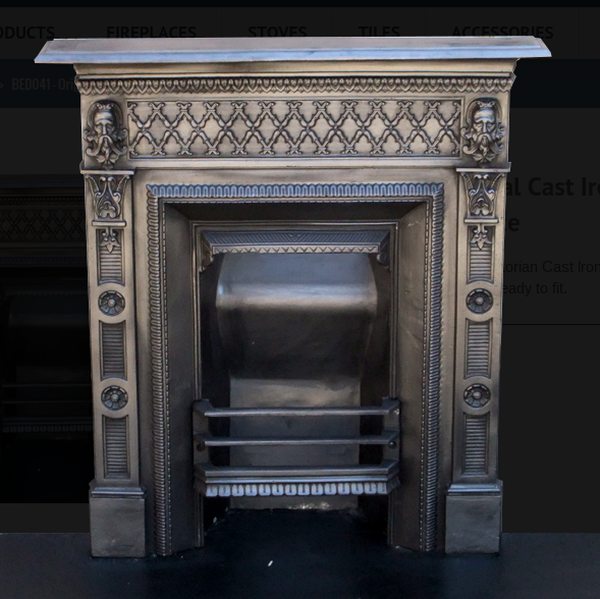 Will slot into the sides of most Cast Iron Fireplace Inserts to help create a truly stunning feature. 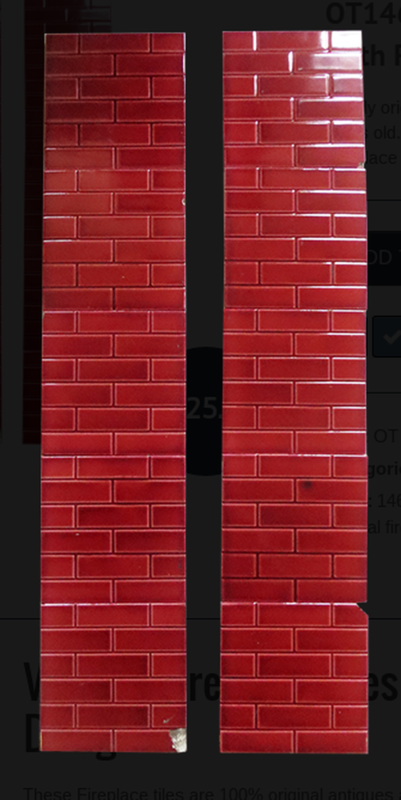 These Fireplace tiles are 100% original antiques and feature a vibrant red brick design. 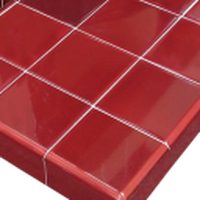 Price listed is for the entire set of tiles. These tiles are still in superb condition, despite their age. There may be a few minor defects, which are unlikely to be noticed at a fair distance. 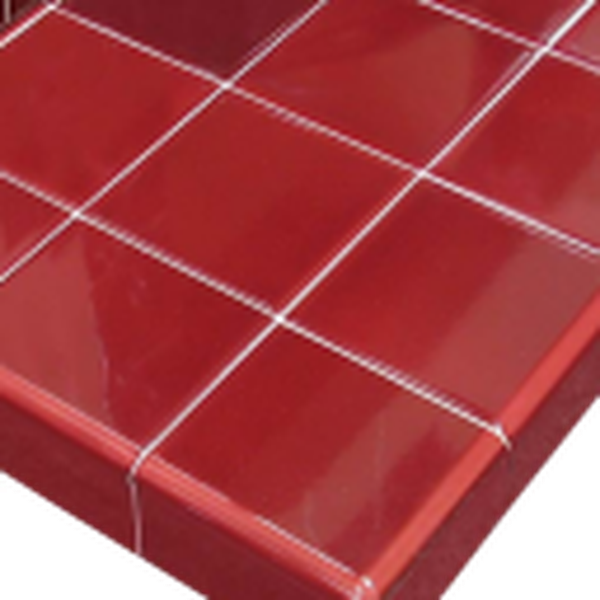 Each side of tiles measure 30 inches by 6 inches in total and will fit into most Fireplace Inserts. 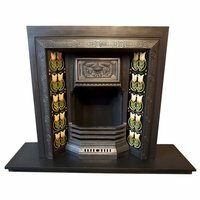 This antique floral Fireplace Insert has been fully restored including stripping, buffing, and blacking with Stovax grate polish. In addition, it has been buffed up to provide a lovely shiny finish. 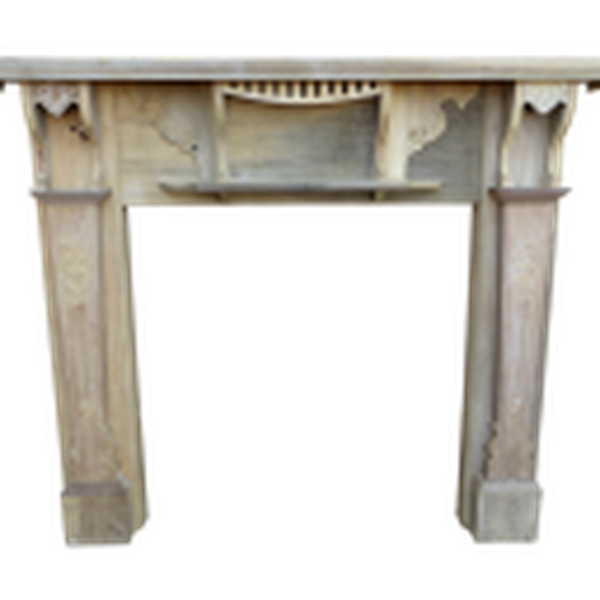 As a result, the stunning detail across the canopy and frame is beautifully highlighted. Due to this, it is sure to make a great focal point in any room. An original stunning Late Victorian Cast Iron Bedroom Fireplace, with a lot of fine detailing, fully restored and ready to fit. 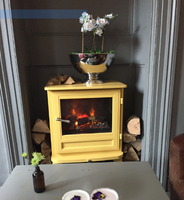 As you can see from the photos this lined Slate Fireplace Surround has been fully restored which includes stripping, buffing, blacking with Stovax grate polish & then buffed up to that beautiful shiny finish which highlights all the detail. 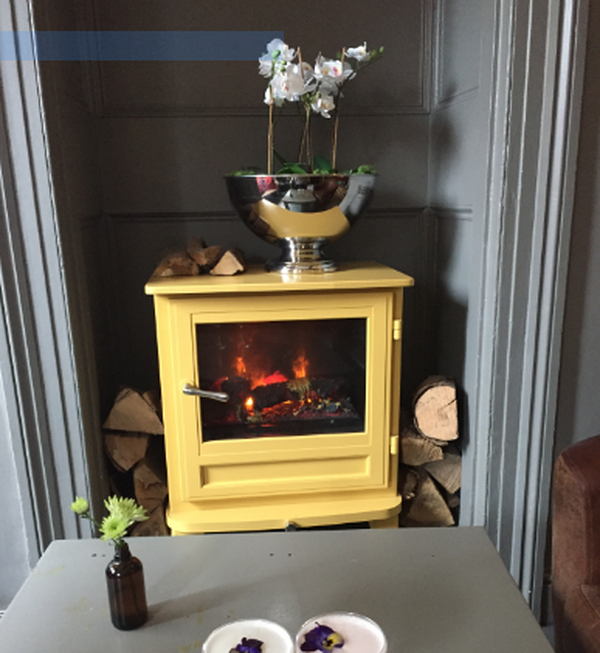 This original antique timber Fireplace Surround is available either in its current form or together with our full restoration service. 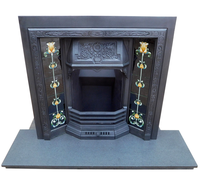 This surround would compliment well with the majority of our Fireplace Inserts. 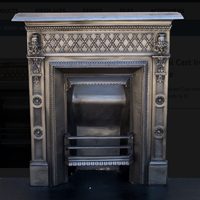 We also have a wide range of period cast iron fire surrounds available as an alternative choice. This antique Cast Fire Surround features a beautiful frame with a central urn design. 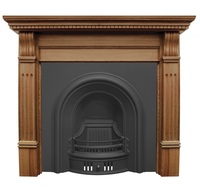 Available on its own or together with an arched insert of your choice. 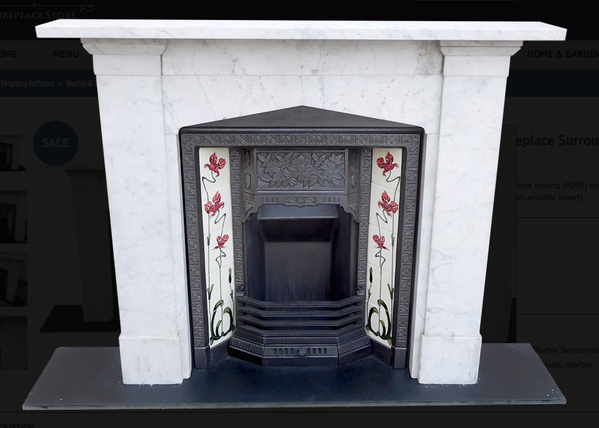 Stunning original antique Marble Fireplace Surround on display with one of our Fireplace Inserts. 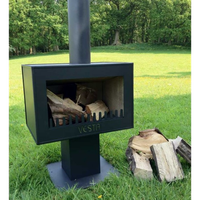 Available to purchase either together or separately, or with another insert of your choice from our range. The Stovax Belleflower Tile has a soft Art Nouveau style with flowers in superb glazed cream biscuit background. 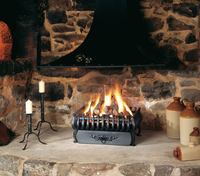 Stovax fireplace single tiles are ideal for use in both antique and reproduction cast iron tiled fireplaces. 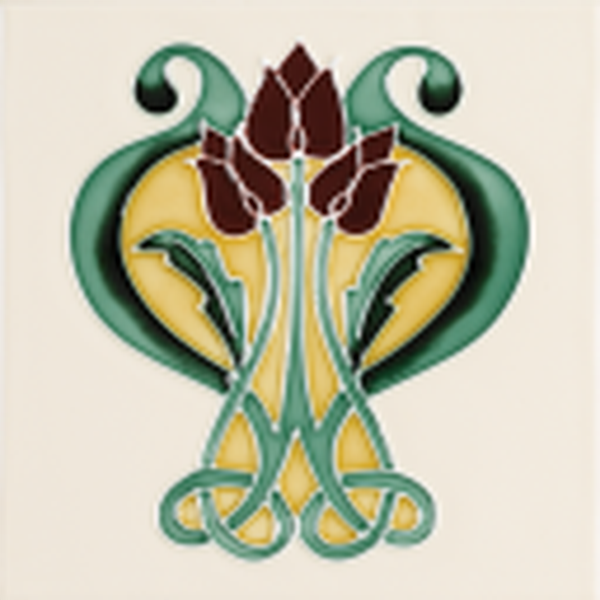 Authentically-crafted tube-lined tile with a highly translucent glaze that faithfully reflects the charm and style of the Victorian fireplace. This antique urn Fireplace Insert has been fully restored including stripping, buffing, and blacking with Stovax grate polish. In addition, it has been buffed up to provide a lovely shiny finish. 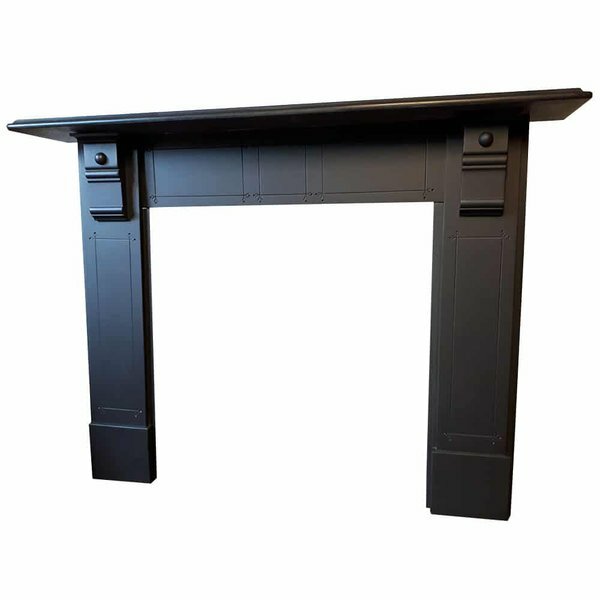 As a result, the stunning detail across the canopy and frame is beautifully highlighted. 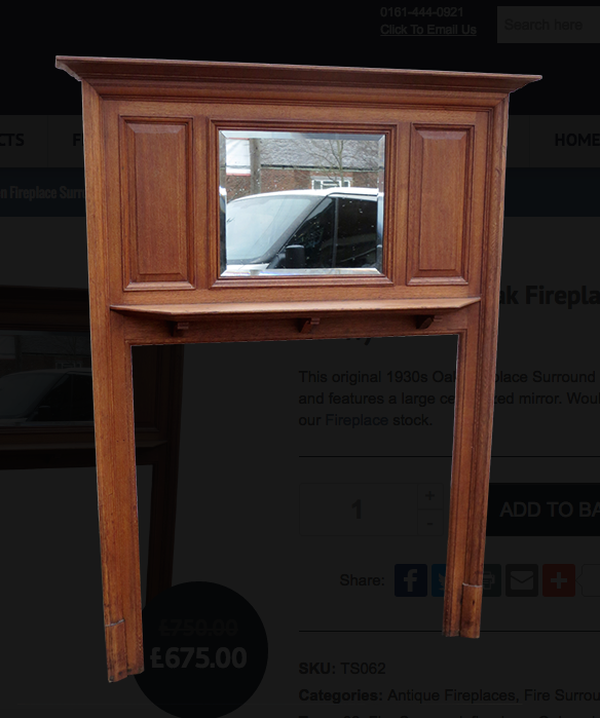 It is sure to make a great focal point in any room. 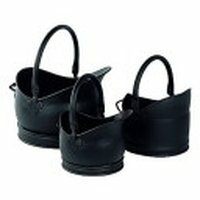 The Cathedral Helmet Buckets only come as a set of 3 and feature lovely traditional shapes designed for durability and suitable for the storage and transportation of your fuels for your real fire. From the early 20th Century and through the 1920’s and 1930’s up to the 1960’s, glazed tiled hearths would accompany a tiled fireplace insert or all tiled fireplace. The Carron Coleby Cast Iron Fireplace Insert is as noticeable for its shape as its decoration. 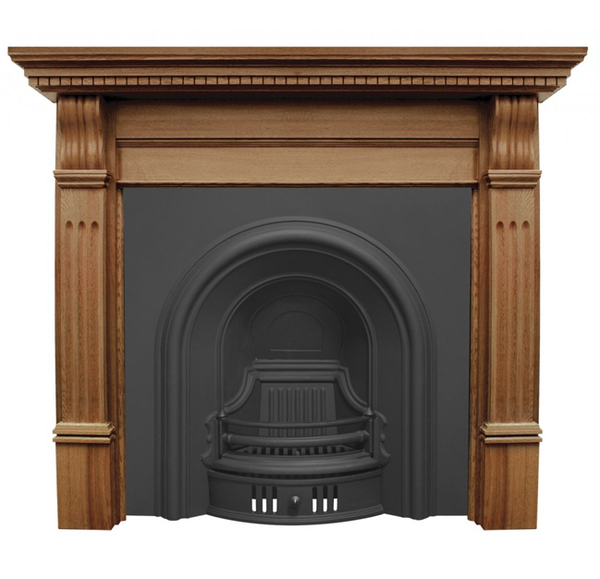 A smooth archway bulges from the insert’s surface to curve around the fireplace’s opening, which itself is set back. Suitable for solid fuel or gas. 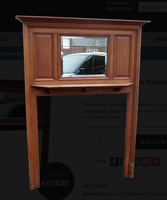 Original Victorian Fireplace Beech Surround. 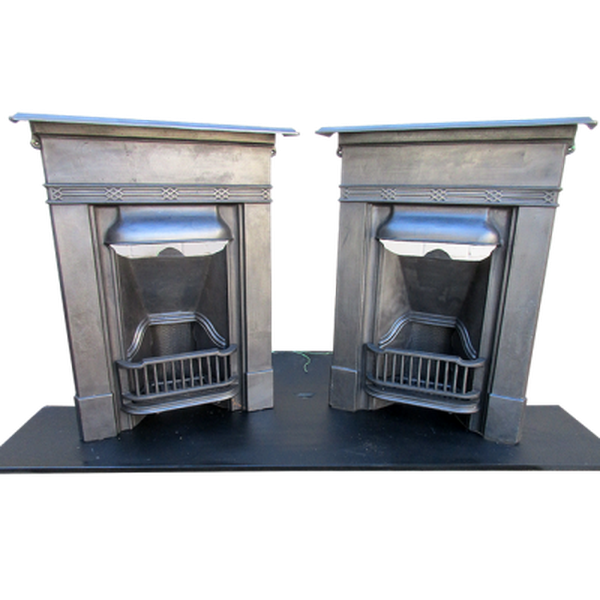 A great little pair of Late Edwardian to 1930's fireplaces, which come totally complete which is rare these days. Completely restored to how they were first made. 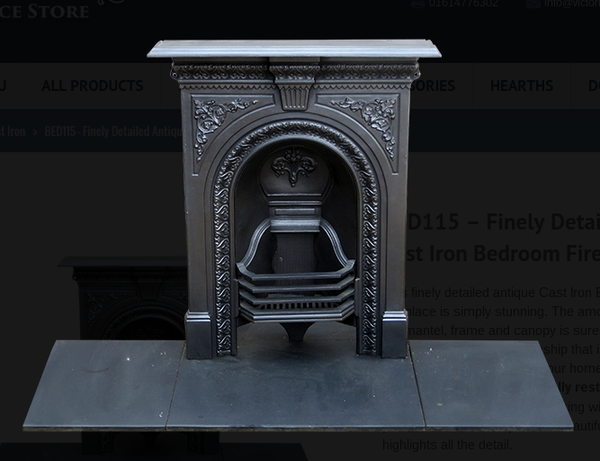 This finely detailed antique Cast Iron Bedroom Fireplace is simply stunning. 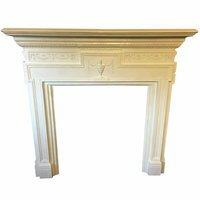 The amount of detail across the mantel, frame and canopy is sure to catch your eye. A beautiful piece of craftsmanship that is ready to fit, and will bring style and value to your home. As you can see from the photos it has been fully restored which includes stripping, buffing, blacking with Stovax grate polish & then buffed up to that beautiful shiny finish which highlights all the detail. 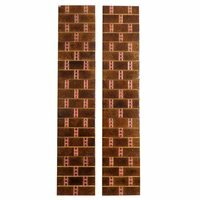 These Fireplace tiles are 100% original antiques and feature a strong brown brick coloured design with a small red square pattern running vertically. A fire basket with straight front in a choice of black or highlight polished cast iron. Choices for the legs are: four cast iron legs, two brass and two cast iron legs or four brass legs. 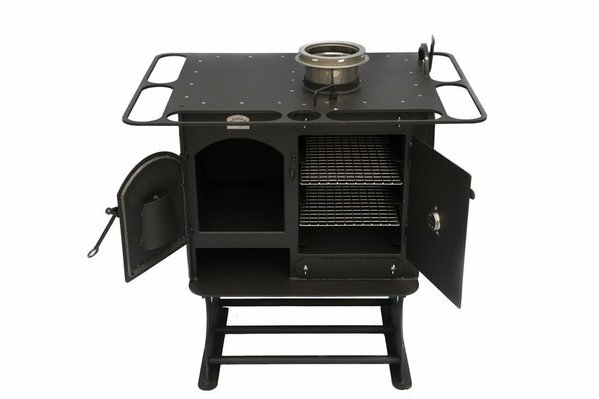 The Spanish fire basket is available for burning wood, coal and smokeless fuels. 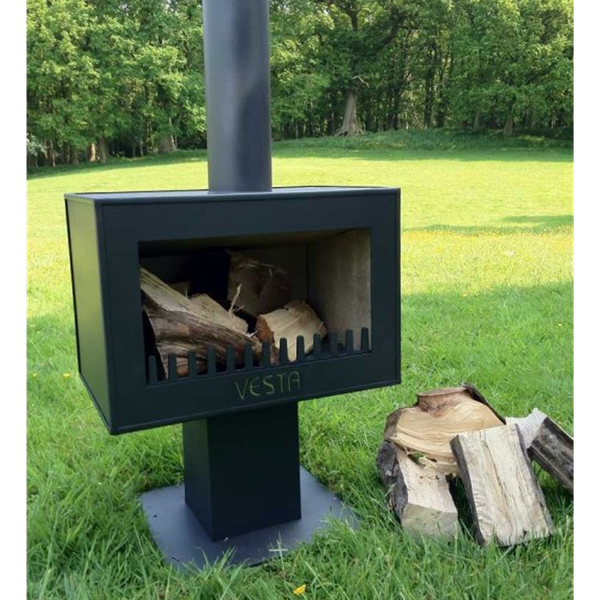 A gas version is available with a choice of coal, logs of driftwood effect fuel bed. The gas models have a remote control option.